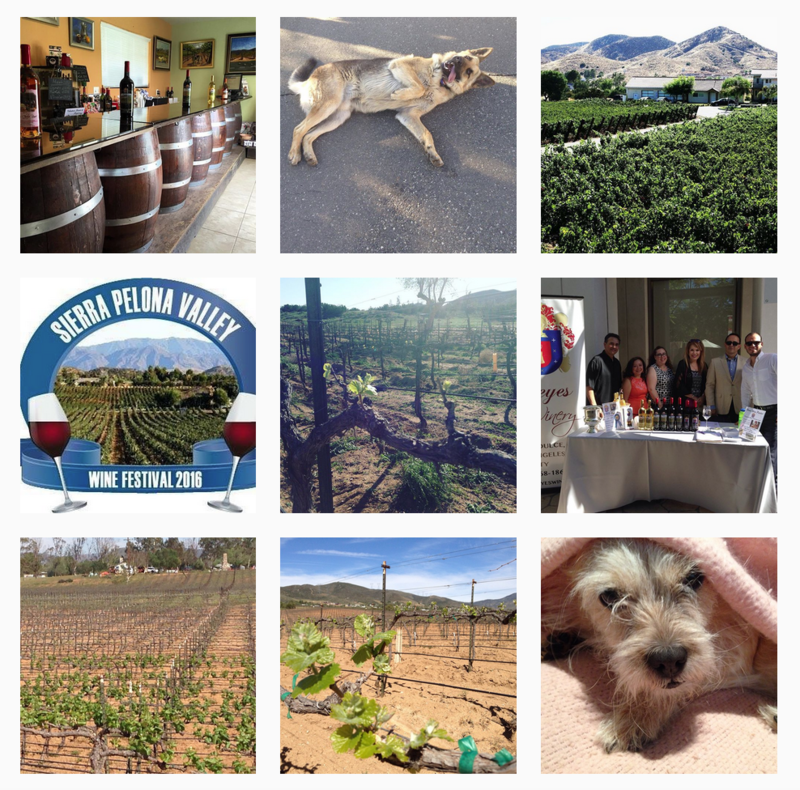 Reyes Winery is hosting the Second Annual Sierra Pelona Valley Wine Festival on Saturday April 26, 2014 from 11am-4pm. We will have local winemakers and numerous wineries, breweries, and tequila producers from all across Southern California. We are happy to be part of one of California’s most exciting burgeoning winemaking regions. Come and join us at this year’s Wine Festival benefitting College of the Canyons. Our guests will be treated to gourmet food pairings from highly acclaimed Los Angeles area chefs and artisanal food makers. We will have an art exhibit from local artists and craftsmen. You will be entertained with live music from several local bands. There will be a raffle, which will include Wine-and-Dine gift certificates, wines, gift baskets, and a variety of other items.